An heirloom recipe concocted by Ma. Teresa Camins Alavar, this aromatic and indulgent sauce with a coco milk base runs like a river system across the Zamboangeño culinary landscape. It is said to elevate almost anything, but it's best paired with the city's famous curacha (spanner crabs). You may get a packet of this delectable sauce from Alavar Seafood Restaurant along Don Alfaro Street. Zamboanga City is home to many indigenous peoples, one of which is the Yakan – one of the 13 Moro ethnolinguistic groups in the country. 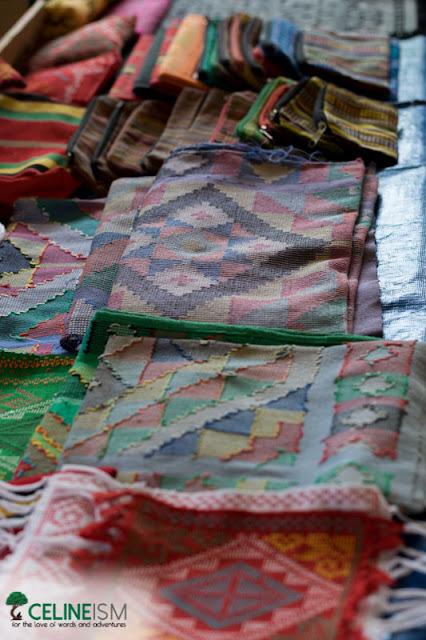 Famed for their loomwork, the Yakan produces a highly valued weave with the same name. 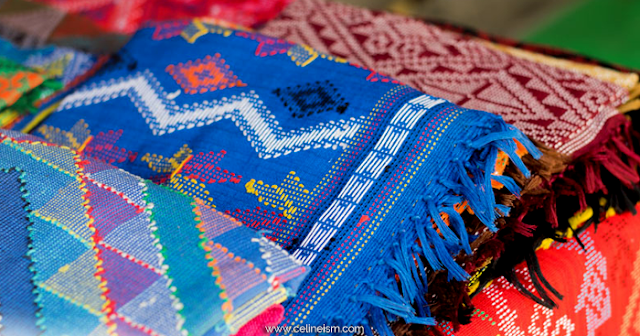 Yakan fabrics go as much as Php4,500 per meter and takes more than a week to complete! If you're into textile, these intricate pieces would be a great addition to your collection. Get your Yakan straight from the source at the Yakan Weaving Village. One way the Yakans are making sure that the art of weaving lives on is by putting a commercial value to it, creating both livelihood and showcase of culture. While the yakan cloth itself commands a high price, modern tastes dictate it be more wearable and versatile, and so, here comes yakan clothing. 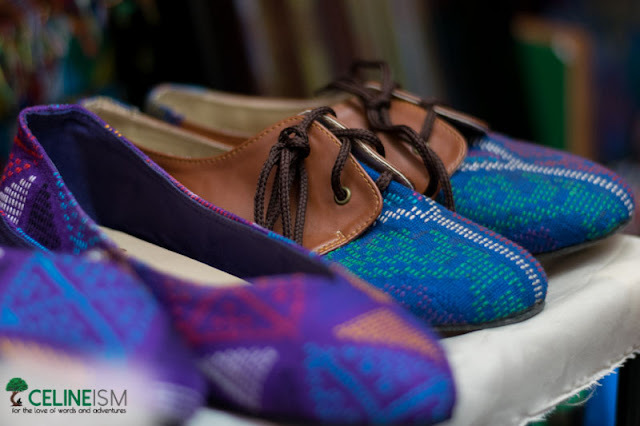 Shoes are, perhaps, the best vessels for the merging of traditional and contemporary, and you can easily find beautiful pairs in Zamboanga City. 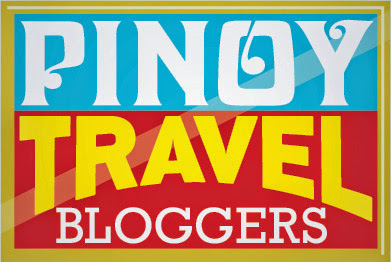 I personally recommend Habing Zamboanga for wearable Yakan pieces and other woven clothing. 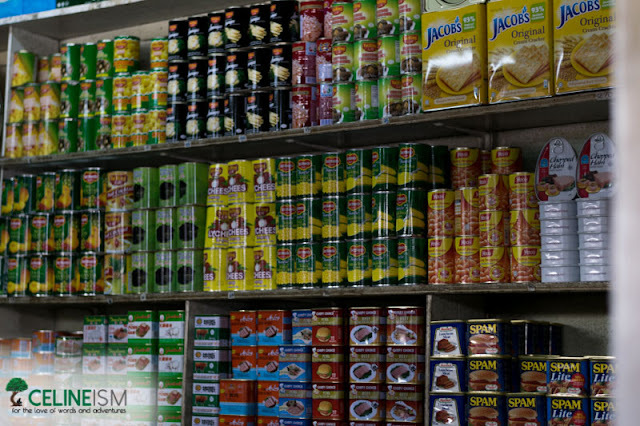 Since Zamboanga City is near Malaysia, a good amount of Malaysian goods reaches the former's shores regularly. 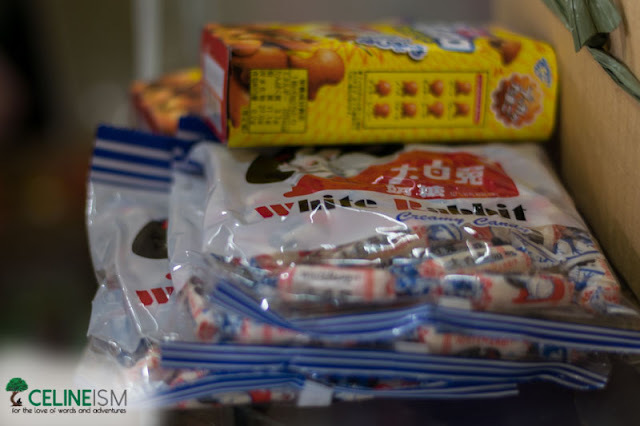 Imported coffee, chocolates, White Rabbit candy (with the edible wrapper), noodles, and canned goods can be purchased here for cheap. Get your Malaysian haul over at the Barter Trade Center in Canelar. Yep, you read that right! 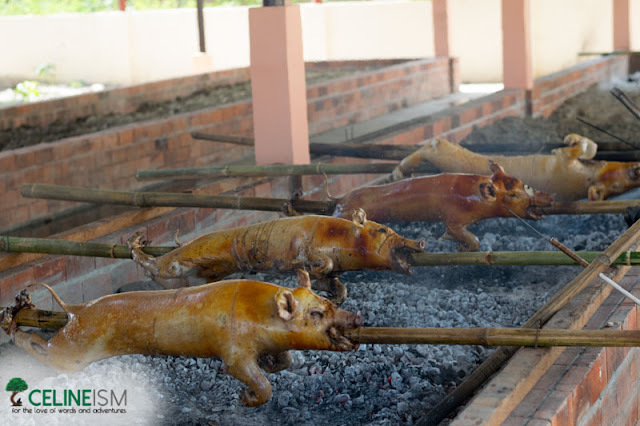 Zamboanga City has a thriving "lechon culture". 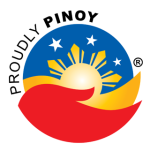 In fact, it is so prevalent that an annual lechon fiesta called the Asao Festival is held here. If you simply can't get enough of roast pig, count on Zamboanga to get you your fix. Choose from the many lechon stalls along Brgys. Sta Maria, and Tetuan. To get this pasalubong, you need to venture out of the city as this liquor is actually a product of Siayan, Zamboanga del Norte. 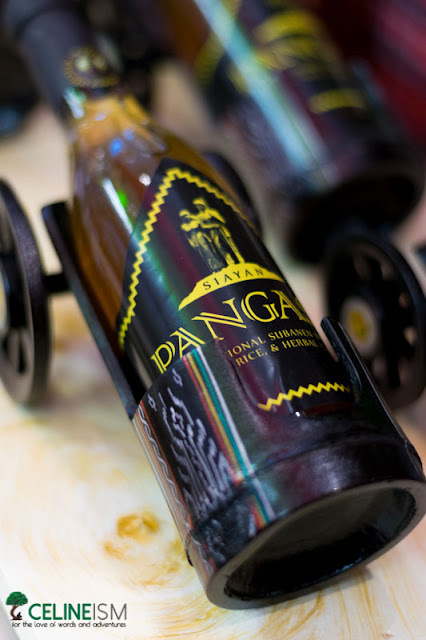 Made of cassava, rice, and a whole bunch of herbs (I think it's around 60 types), the Pangase Wine is a traditional drink of the Buug Subanen tribe. It is fermented in a ceramic jar for a minimum of three months. The wine is traditionally served to nobility and during celebrations like weddings and tribal meetings. A bottle costs Php320, and it's one of the most interesting beverages you'll ever taste. Get a bottle (or two) from the Siayan Food Industry, Sitio Calacas, Poblacion, Siayan, Zamboanga del Norte. Or you may contact Ms. Ma. Sheila D. Yee at +63 950 221 2533 or at yrsheil@yahoo.com. What's the best pasalubong you've gotten?